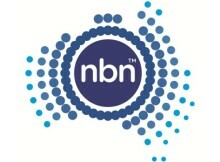 What can FTTP NBN do for me? 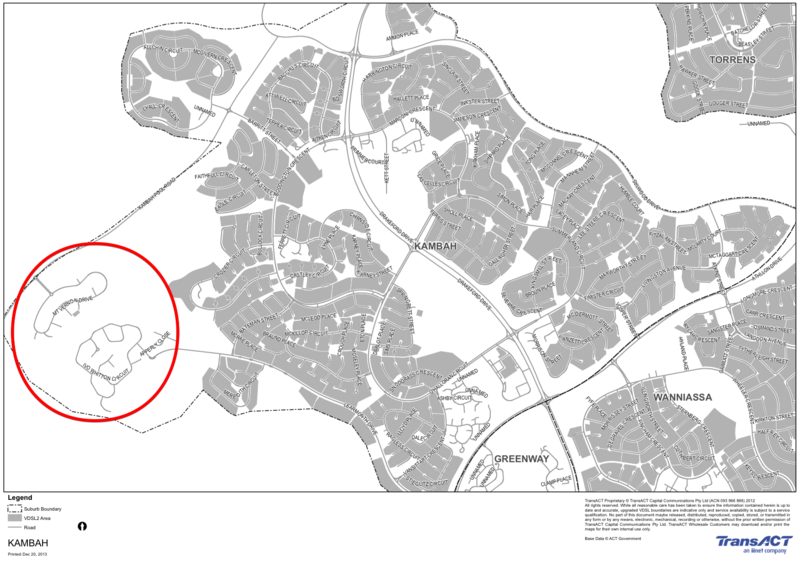 What could FTTN(VDSL2) mean for Gleneagles Estate? More indications that no government will replace FTTN anytime soon. Fibre To The Node (FTTN) vs FTTH/P? Inside the fibre optic sheath? The state of the Telstra Copper Network? © 2019 Gleneagles Estate NBN. All material used under Creative Commons Principles.